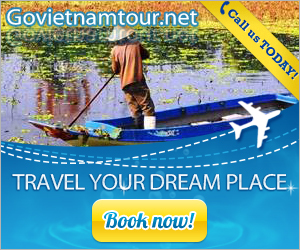 Readers of Magazine Travel and Leisure voted three Vietnam hotels in the Asia’s top hotels and resorts. 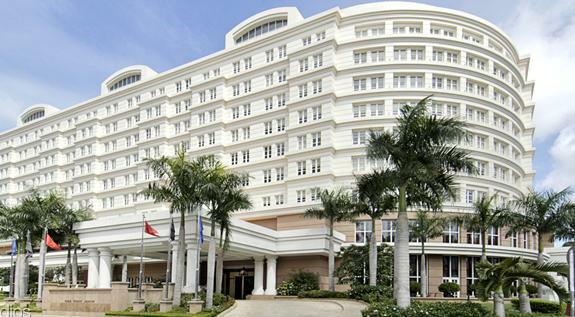 One of Asia’s three top hotels, Metropole Hanoi is listed in 7th and Park Hyatt Saigon is listed in 24th in the list of Top City Hotels in Asia, while The Nam Hai Hoi An was ranked 10th in the list of Top Resorts in Asia. 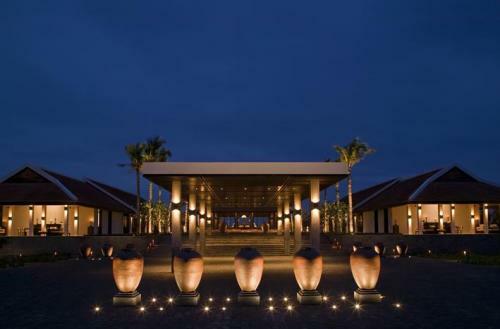 These are hotels of Vietnam in the list of the World’s Best Awards of Magazine Travel and Leisure 2014. This award was voted by the readers based on criteria such as hotel rooms, location, service, restaurants and value of services compared to the amount of money they spent. Travel+ Leisure is a prestige magazine of hotel and destination in tourism sector has released the largest number of the world in this field. 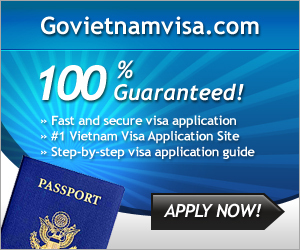 In last year, in the vote for 500 World Best Hotels T+L 500 is held by the Magazine, Vietnam had 4 hotels in the list. 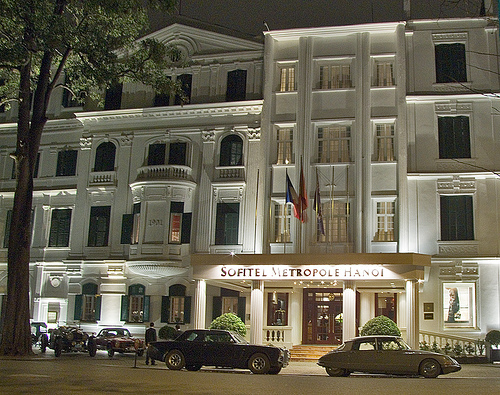 Apart from reaching high position in Asia area, Metropole Hanoi is also honored 66th in Top 100 Hotels Overall.